A new research centre focussed on the role of the Southern Hemisphere oceans in the global climate will be opened today in Hobart, bringing $20 million dollars of funding over five years. The Centre for Southern Hemisphere Oceans Research (CSHOR) is a collaboration between CSIRO, China's Qingdao National Laboratory for Marine Science and Technology (QNLM), with support from the University of Tasmania and the University of New South Wales. Appearing at the launch via video, the Minister for Industry, Innovation and Science, Arthur Sinodinos said the centre would paly a vital role in climate science in the future. 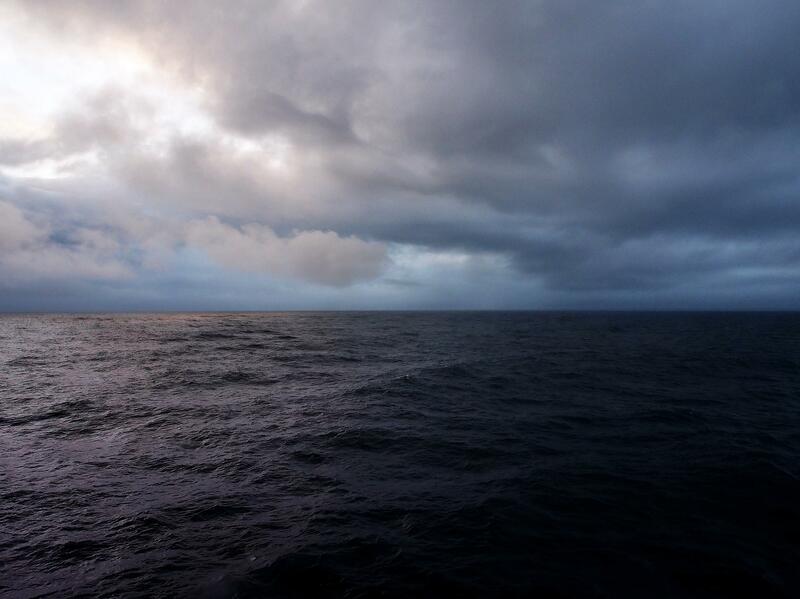 "The Centre for Southern Hemisphere Oceans Research represents a significant commitment to improving our understanding of the current and future role of southern hemisphere oceans in the climate of Australia, China, and the world," Senator Sinodinos said. CSIRO Chief Executive Dr Larry Marshall said CSHOR would study the oceans from the tropics to Antarctica, and would tackle fundamental questions about the future climate of Australia, China and the rest of the world. "The oceans in the Southern Hemisphere play a crucial role in the climate system, absorbing more heat and carbon dioxide than any other region in the world," Dr Marshall said. "Improving our understanding of the complex science at play in this system, will help us better manage the impacts of climate variability and change at a regional and global scale. "CSHOR will complement climate research within CSIRO and will sit within our recently announced Climate Science Centre. "It is also an exciting opportunity to work with China's leading marine science and technology organisation, and cultivate our close research relationship with China, which has been going strong for more than 40 years. "Often in answering some of science's biggest questions, you need to take a global approach, and that's why as part of our Strategy 2020, CSIRO is working towards becoming a hub for more global collaboration like this." CSHOR will be based at CSIRO's Marine Laboratories in Hobart and will support seven new research positions, primarily based in Hobart. Qingdao National Laboratory for Marine Science and Technology Director Professor Lixin Wu said China, just like Australia, was exposed to risks from the changing climate, including future sea level rise. "Although China and Australia aren't close geographically, many of the southern oceans processes that influence Australia's climate, also influence China's climate," Professor Wu said. "Importantly, CSHOR will also look at the impact that melting Antarctic ice shelves will have on global sea level rise. "Since climate change is a great challenge to the whole world, we have to rise to it hand in hand in collaboration. "QNLM is committed to bringing benefits to our community and people through advancing science and has been focused on its strategy of strengthening coordination and cooperation with scientists around the globe. "Since both QNLM and CSIRO are two of the world's leading climate research agencies, QNLM expects to work together with CSIRO, in helping China, Australia and the rest of the world to better tackle and adjust to climate changes." CSHOR will also investigate climate phenomena like the El Niño - Southern Oscillation (ENSO) and the Indian Ocean Dipole (IOD), which have a strong influence on the climate of both Australia and China. 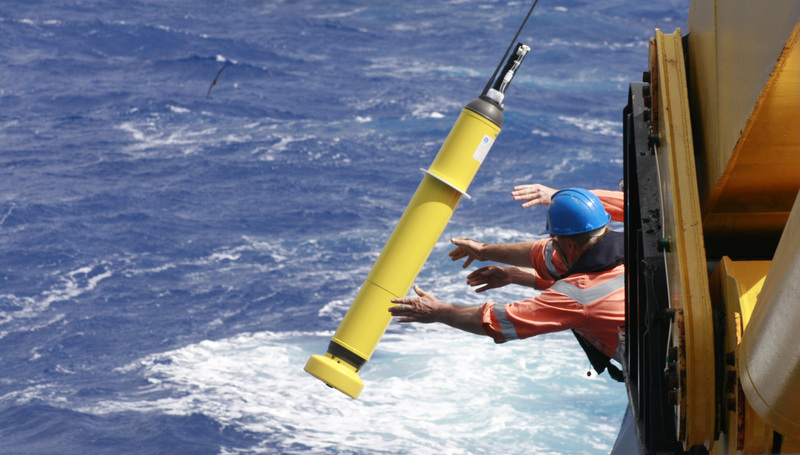 Robotic Argo floats will be used to understand more about ocean warming. 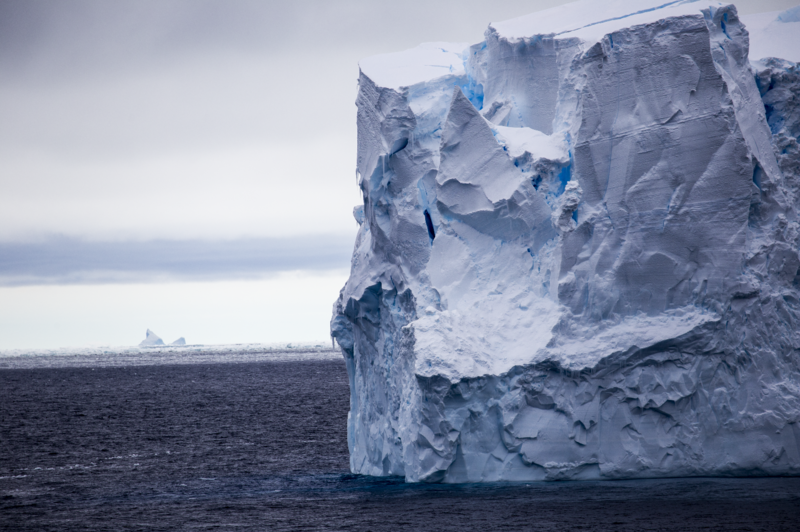 The melting of Antarctic ice sheets and how this impacts future sea level rise will also be investigated.